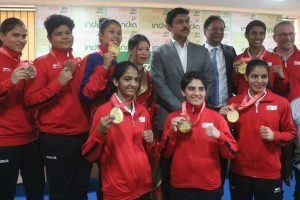 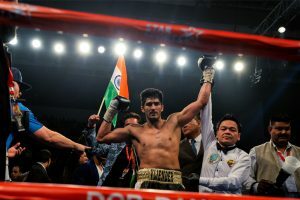 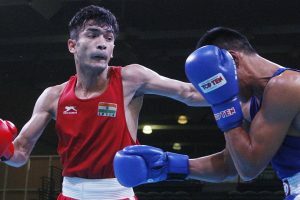 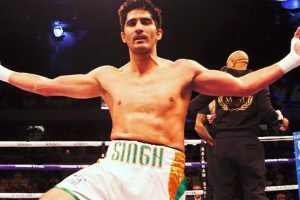 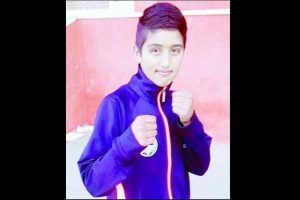 Continue reading "Himachal girl shortlisted for selection to represent India in the Asian Games"
Continue reading "Indians dominate the ring, 18 home pugilists India Open boxing finals"
Continue reading "Inaugural $100,000 Indian Open of Boxing from 28 January"
Supporters of Sushil and Rana had clashed at the Indira Gandhi Indoor Stadium here on Friday during trials to select the Indian wrestling squad for the 2018 Commonwealth Games. 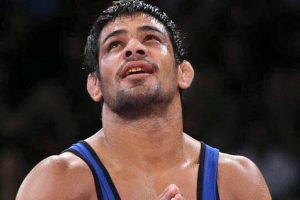 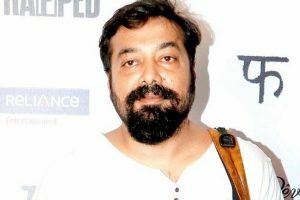 Continue reading "India to host senior women’s, men’s boxing World Championships"
Anurag Kashyap, is looking forward to his new directorial venture "Mukkabaaz", which addresses multiple "complex" issues of society. 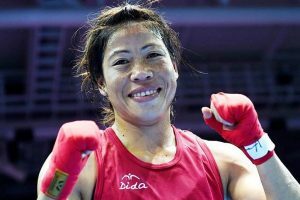 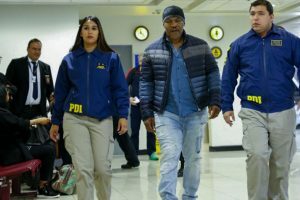 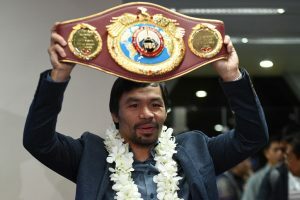 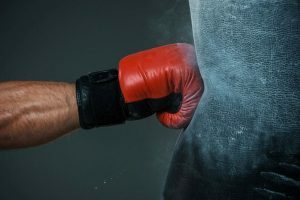 Continue reading "Mary Kom resigns as boxing’s national observer"
Tyson had travelled to Chile at the invitation of a TV channel and to take part in an advertising campaign. 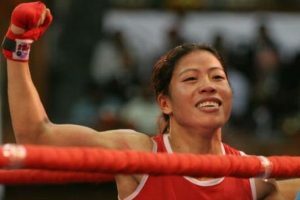 Mary Kom defeated local favourite Diem Thi Trinh Kieu in a split verdict in the opening round. 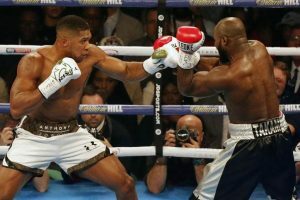 Takam became Joshua's 20th consecutive knockout victim in the fourth defence of his IBF belt.